A single trial session of Strawberry Laser Lipo, usually £75, now available for only £49. One Try Me Session per person per year. Buy five one hour massage sessions and receive a free additional one hour massage. The course must be paid for in full at time of first session. Any non-attendances or cancellations within 24 hours of scheduled appointments will count as a session. 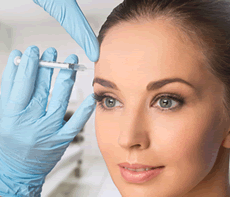 £40 off full treatments for brows, eyes and lips. 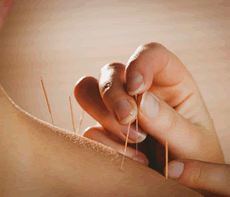 £5 off any treatment on the clinic website for West Wickham M&S staff. For those who work hard to help others – applies to teachers and all school staff, nurses and police. 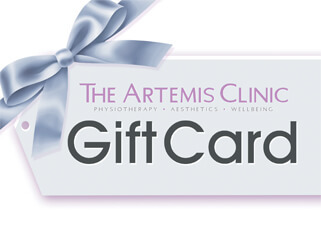 The Artemis Clinic Gift Cards are the perfect gift for someone special. They are available for purchase and may be used towards any treatment on the clinic website. 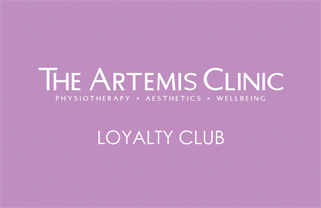 Ask about our Loyalty Club benefits and rewards.